FUJIFILM North America Corporation, Graphic Systems Division announces the recent install of the new Acuity Select 26 at Image360, a South Elgin, Illinois-based franchised print services provider, offering professional graphic solutions to national, regional and local organizations. The Acuity Select 26 is the ultimate platform for printing on rigid and flexible media; delivering near-photographic quality images across a diverse range of creative print applications. A flexible production system was mission critical to meet the continually expanding needs at this Image360 location. Image360 is also one of the first North American installs of the Acuity Select 20 Series with the pneumatic registration pin system; all five pins can be controlled both automatically and manually to provide quick and precise media set-up. Additionally, with the excellent adhesion of Fujifilm’s Uvijet KN ink to a broad range of materials, Image360 is producing an amazing variety of printed products for their ever-growing roster of clients. In 2009, Nussbaum purchased an existing Signs Now franchise, and with equal parts hard work and grace, he grew the business to several times the original size. In the next development of the business, Nussbaum changed the brand to Image360, better reflecting the services and products they offer to their clients. 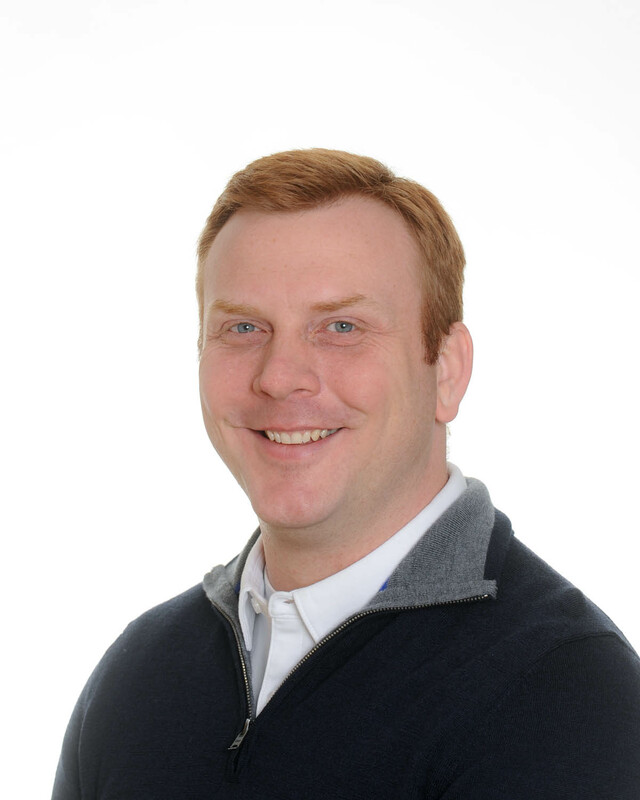 The need for additional creative printing capabilities had become apparent, and that’s when Nussbaum chose Fujifilm as his solutions supplier. The Acuity Select Series has been referred to as ‘the all-in-one’ mid-range flatbed, with streamlined operation, and numerous configurations available, printer service providers have a wide range of options to meet their specific needs. The Acuity Select 26 continues to positively impact the bottom line at Image360, while opening their doors to new business. “We are adding 20 percent revenue just by having the available workforce, and we are able to now reach new markets,” adds Nussbaum. Their install was seamless, and with consideration to the compact footprint of the Acuity Select, built specifically to fit in limited production areas, the install at Image360 was no exception. “The installers were very professional, and able to fit into our tight production space, on schedule, and the (install) process was very simple and very fast,” said Nussbaum. The Acuity Select 20 Series features industry-leading technology to deliver superb performance and offers a truly affordable line-up with a range of investment and upgrade options. “It’s been a great addition to our business,” concludes Nussbaum. 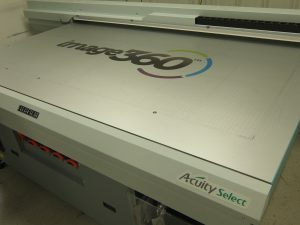 To learn more about Image360, please visit: www.Image360.com.